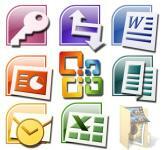 The Microsoft Office system has evolved from a suite of personal productivity products to a more comprehensive and integrated system. 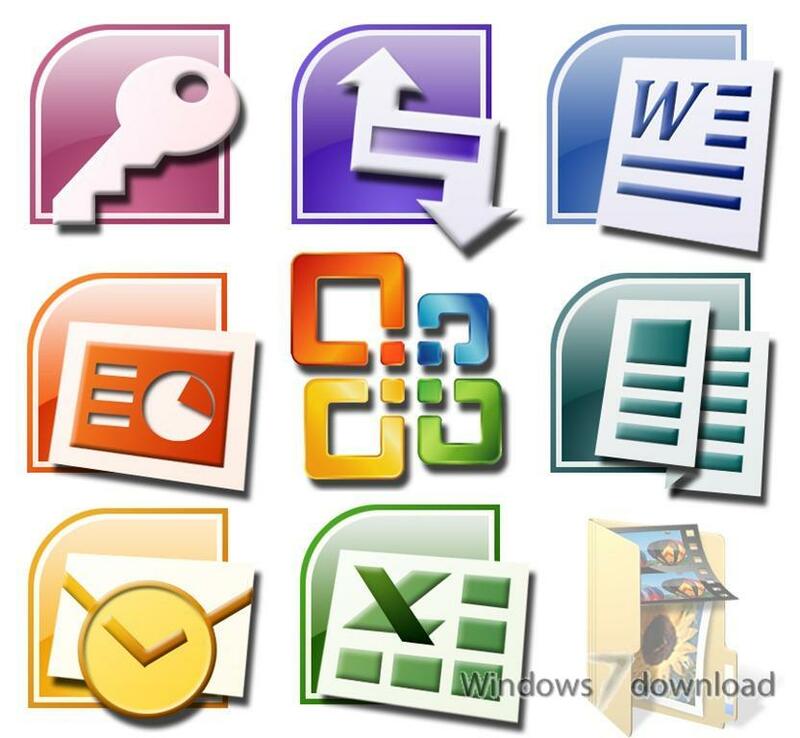 Building on the familiar tools that many people already know, the Microsoft Office suite includes applications, servers services and solutions designed to work together to help solve a broad array of business problems. 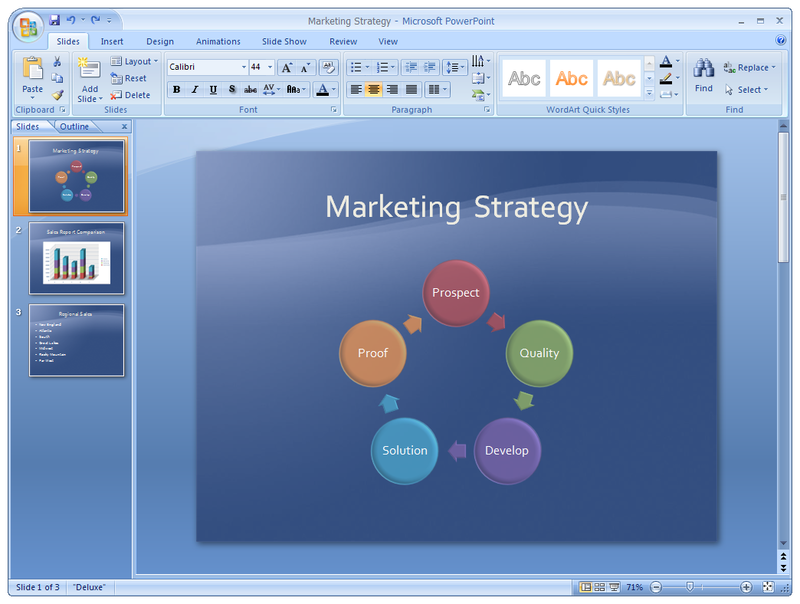 At the core of the Microsoft Office system are the Microsoft Office suites, which deliver the core desktop productivity tools. New features in these programs enhance how employees can work with one another, partners and customers, and how organizations capture and use information. In addition to the core desktop editions, the 2007 release includes new programs, servers, and services that build on the productivity software skills your employees already possess. Used together, the Microsoft Office system can help you address business needs ranging from personal productivity management to complex project management. Microsoft Windows(R) XP with Service Pack (SP) 2, Windows Server(R) 2003 with SP1, or later operating system. 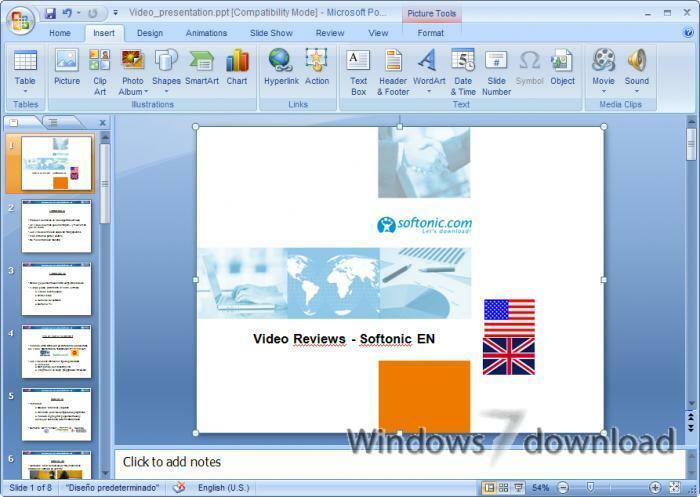 All Microsoft Office 2007 reviews, submitted ratings and written comments become the sole property of Windows 7 download. You acknowledge that you, not windows7download, are responsible for the contents of your submission. However, windows7download reserves the right to remove or refuse to post any submission for any reason. 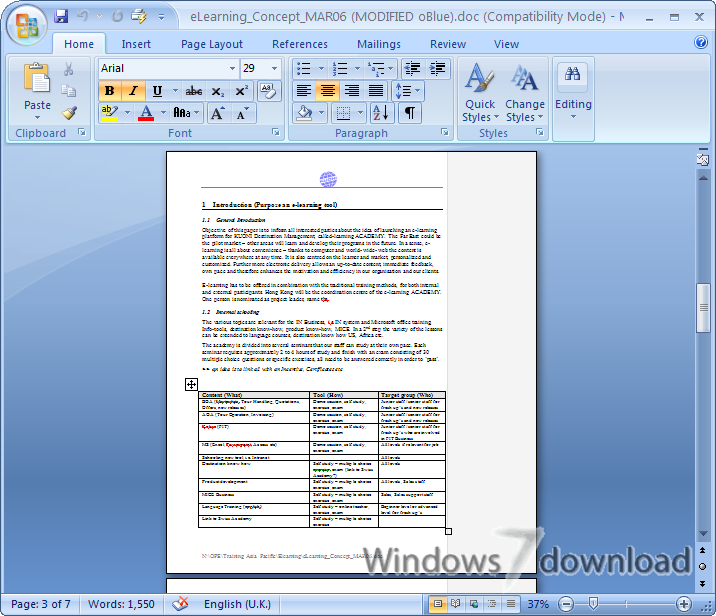 Windows 7 Download periodically updates pricing and software information of Microsoft Office 2007 full version from the publisher, but some information may be out-of-date. You should confirm all information. 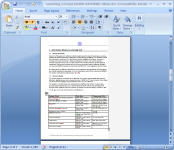 Using warez version, crack, warez passwords, patches, serial numbers, registration codes, key generator, pirate key, keymaker or keygen for Microsoft Office 2007 license key is illegal and prevent future development of Microsoft Office 2007. Download links are directly from our mirrors or publisher's website, Microsoft Office 2007 torrent or shared files from free file sharing and free upload services, including Rapidshare, MegaUpload, YouSendIt, SendSpace, DepositFiles, DivShare, HellShare, HotFile, FileServe or MediaFire, are not used. 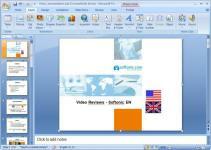 it is very easy to use.it is most confortable to developing documents. There is a fault in Outlook, there is no blocking of long file names in outlook and no blocking of long file and folder names on your computer, long file names will and can not be set in a backup plan, and even if it could you can get them not back without reduce the long file and folder names yourself, this is also true in Windows XP, 7 and Windows 8 get file and folder names below 32 signs, or you get in trouble.